We are in a very strange weather pattern indeed! It has been raining for a couple of weeks in the desert, snowing in the higher elevations. 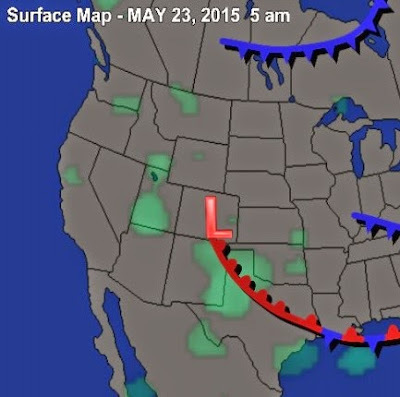 Ironically, this pattern is from a series of low pressure systems that occupy the entire west right now. The real culprit is a strong storm centered near the four corners region. This storm is pulling moist air up from the south and wrapping that moisture around, right into the state of Nevada and much of the west. This storm is near stationary, so expect this pattern to continue through at least tomorrow. Unfortunately, California is being left out of this current event for the most part. When will it end? First, there is a warming trend coming as the Jet dives south and this storm begins to move north and east. However, from what I can see it is in no hurry. So I expect warmer temps (still below average) to move in, but the chance of rain will continue through next Friday, albeit nothing like what we have seen this week. After that, the storms appear to be clearing out and we should get back to a dry pattern and near average temps. 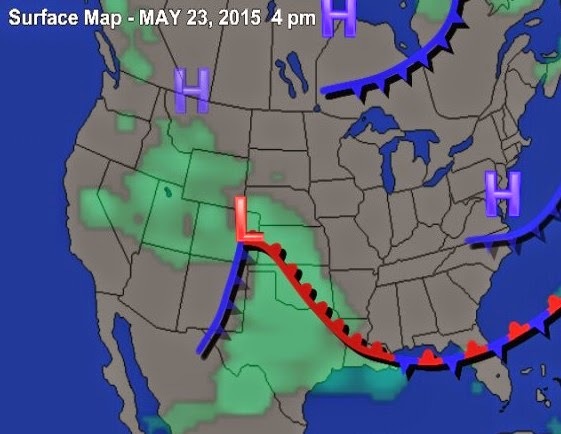 How strange is this weather pattern? It is 35 degrees warmer in International Falls, MN than Flagstaff, AZ! What are your thoughts on the early El Nino Hype, will it really get here this time or still to early to tell?